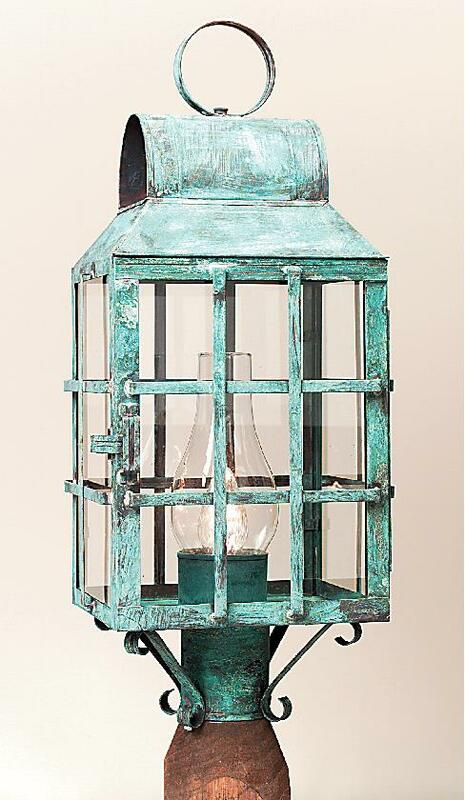 Hammerworks Berkshire 1033P Outdoor Copper Post Lanterns are completely handcrafted of solid copper or brass. Most importantly we do not import our lighting! Instead we create our Colonial Post Lanterns by hand in New England, USA. Therefore we meticulously make your New England Style Colonial Post Lantern with attention to detail and historical accuracy. Most noteworthy we always equip your Colonial Style Post Light with a standard 3″ post fitter. Thus it fits any of the Colonial Style Light Poles in our collection. Furthermore we offer Colonial Style Post Lanterns in your choice of finish using the same methods employed by our colonial ancestors. The hand rubbed antique copper and brass finish produces an attractive satin patina. As a result it oxidizes naturally over time. 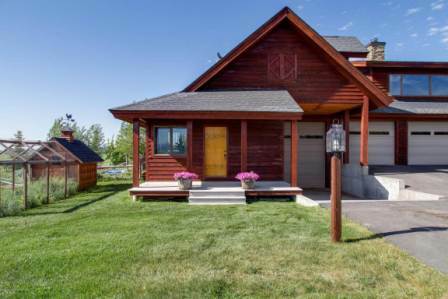 If you prefer a rustic appearance we will apply a custom verdigris copper finish as shown on the Berkshire 1033P here. In addition we offer black painted finish for our post lights. Finally our process recalls the days when early craftsmen took pride in their work. That’s because they knew that each lantern produced became a testament to the community for years to come. Especially relevant when choosing size and quantity of Cape Cod Copper Post Lanterns, consider several factors. First of all it is important not to shy away from size. That is because as the light may appear undersized if not scaled properly to the setting. The distance from the post light to the building, as well as the building size itself determines the appropriate size post light. In addition on a long driveway, consider installing multiple Colonial Copper Post Lanterns to achieve proper illumination and aesthetic value. Our styles run the gamut from traditional to rustic to the ever popular Colonial Onion Post Lanterns. 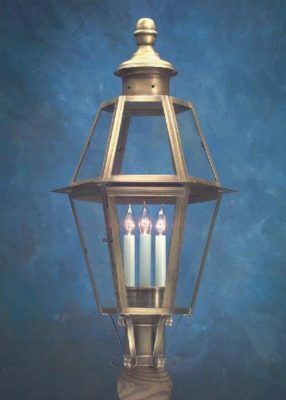 Therefore no matter the architectural style of your home or commercial building you will find appropriate style Onion Post Lights or Colonial Copper Post Lanterns at Hammerworks.